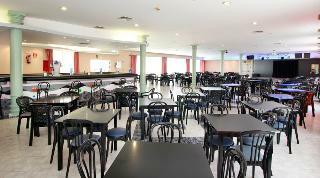 Balmoral Hotel in Benalmadena Costa, Hotels in Benalmadena Costa Hotels & Accommodation in Benalmadena Costa. This pleasant hotel is situated just a stone's throw from Benalmádena's Torrequebrada Beach on the Costa del Sol. It features 2 outdoor pools, 2 bars and a restaurant. Numerous boutiques, cafés, bars and restaurants are found in the neighbourhood. 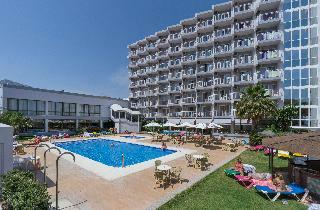 The Torrequebrada Golf Course is next to the hotel, the Benalmádena Casino can be reached within a short walk. 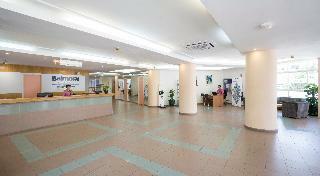 Málaga International Airport is only a short drive away. Room size (sqm), Number of bedrooms, Bathroom, NO Disability-friendly bathroom, Direct dial telephone, Central heating, Safe, Balcony, NO Wheelchair-accessible, NO Smoking rooms, Extra beds on demand, Cot on demand (Not included in price) . NO Small pets allowed (under 5 kg), NO Large pets allowed (over 5 kg), NO Wheelchair-accessible, NO Car park, NO Garage, 24-hour reception, Wired Internet, Wi-fi, Bicycle hire service, Hotel safe, Currency exchange facilities, Lift access, Bicycle storage.